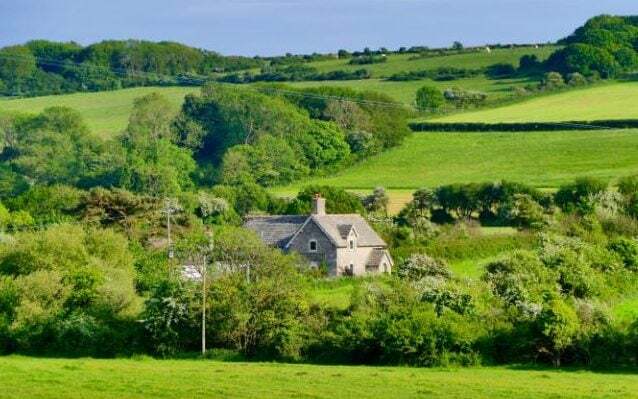 The last thing you expect when you buy a beautiful cottage in the Dorset countryside, surrounded by Woodland Trust land, is nuisance neighbours. Unfortunately, that’s the situation our members Anthony and Carol O’Donnell found themselves in after a new plantation was commissioned by the Woodland Trust. Last month, Mr O’Donnell joined us as a member in search of advice and support. 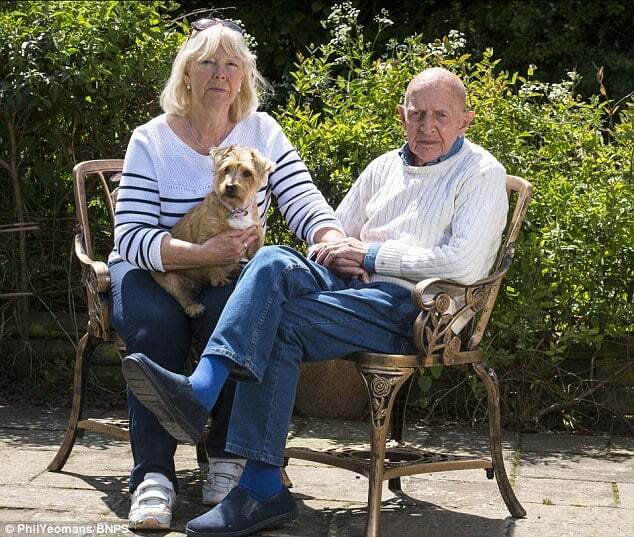 As a Royal Navy veteran, he sought a peaceful retirement with his wife Carol, enjoying the views from their home and garden. However, in 1998 a new 15-acre woodland was planted next door and has since grown so out of control that it is blocking sunlight from the cottage. Mr O’Donnell said it is so dark that they have to keep lights on in the property throughout the day and that is has caused a huge amount of stress for them both. The couple have repeatedly tried to contact the Woodland Trust to ask them to help deal with the overgrown trees, but have been unable to receive a satisfactory response or indeed any form of action. We helped to shine light on the O’Donnell’s case using our media influence and expert advice. Their story has since been published in both the Telegraph and the Daily Mail. Mr O’Donnell said, “In dealing with my property difficulties, the HomeOwners Alliance have provided a friendly and sympathetic ear as well as professional advice and good media coverage. I would highly recommend homeowners to become members of the HomeOwners Alliance“.